We’d love your help. Let us know what’s wrong with this preview of Serendipity by Ashlee Winston. 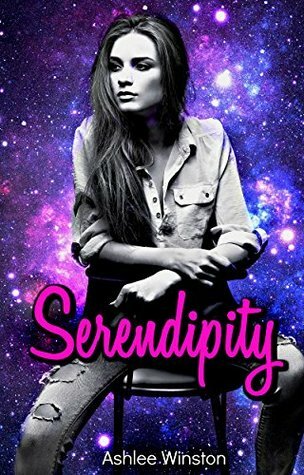 Serendipity follows the highs and lows of Spencer and Kailey's new relationship that started in Chasing the Dream. Instead of enjoying herself, Spencer is crippled by anxiety after spending so long away from the busin Serendipity follows the highs and lows of Spencer and Kailey's new relationship that started in Chasing the Dream. To ask other readers questions about Serendipity, please sign up. I loved this book. I love how that when things got tough Spencer wanted a break only she found our she couldn't live without the love of her life.